Is there any MetroCast outage? Check the issues and problems with the internet, TV OR phone service. 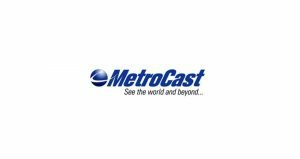 MetroCast provides services to both residential and business customers. The service perfectly deliver the experience which one demands from a company. MetroCast high speed internet goes up to 105 Mbps on the other side the video service reaches you without any dish on roof. MetroCast gives you access to home phone service which allows you to be connected with limitless calls to U.S. and Canada. MetroCast offers 24/7 support to its customers. The issues are less often erupts, however we do receive some problems with the service including internet and phone network. If you are having problem today with MetroCast network or another service, check the status from here. MetroCast issues may be regional, where one area is having problem and other is not. 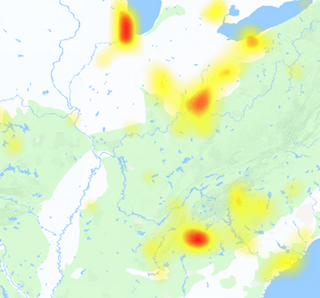 So, here an outage map also exist where you can see the areas having problems with MetroCast outages.